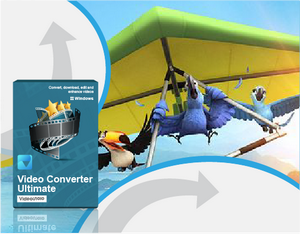 VideoSolo Video Converter Ultimate — One-stop tool to convert, download, edit and enhance videos. 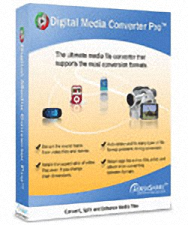 VideoSolo Video Converter Ultimate is a comprehensive program that can help you convert virtually any type of video and audio formats. It is also able to download online videos, edit videos and enhance video quality. Please download it by clicking the download button below. It is available both on Windows and Mac computer. Leawo Video Converter is an all-in-one media solution to help enjoy movies in an easier way. It is a video converter, Blu-ray burner, DVD burner, DVD converter, and video downloader. 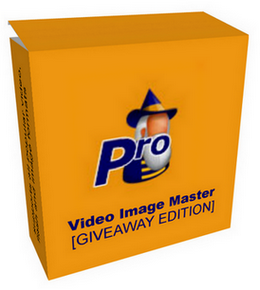 It could convert DVD and video to more than 180 formats like AVI, MP4, WMV, FLV, RMVB, MPEG, 3GP, MKV, MP3, AAC, etc. Being a professional burner, it could convert and burn video to Blu-ray/DVD discs, folders or even ISO Image Files to enjoy movies on home Blu-ray/DVD player or TV set, and create photo slideshows from various photos and burn to Blu-ray/DVD easily. It could also download online videos like YouTube, Veoh, AOL, VEVO, etc. Besides, it allows for home 3D movie watching by creating 3D movies from 2D media sources with 6 different 3D effects available. 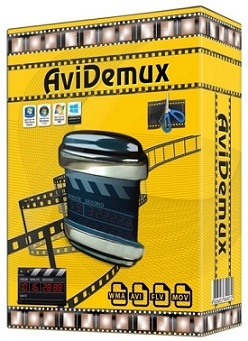 Avidemux is a free, open source cross-platform video editor for Microsoft Windows, Linux, Mac OS X, and BSD. It is written in C++, and you can use it for various tasks such as encoding (convert videos from one format to another), cutting (cut individual portions from a recording) or filtering (resize, deinterlacing, add subtitles, color correction, etc.). 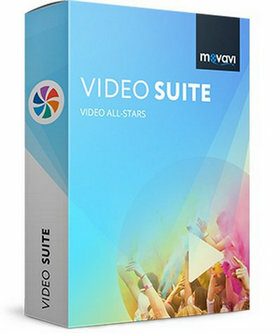 Avidemux offers built-in support for many popular codecs and files: AVI, MP4, ASF, DVD, MPEG, MKV. 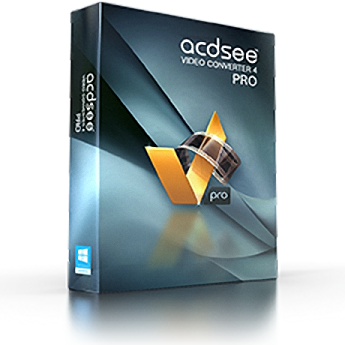 It is one of the best free video editors whenever you need to automate video processing or editing process. The software is released under the GNU GPL license and has been released (binaries) in both 32-bit and 64-bit versions. Easy video conversion. 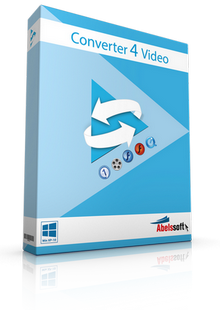 Converter4Video allows you to easily convert every video file. With just a few mouse clicks you can ensure that your video is playable on your favourite device. acdVIDEO Converter 2 is a simple to use HD video converter that can quickly and easily convert video files between most popular media formats (even M2TS Blu-ray) for high quality playback on your mobile device, including the iPhone4S. Its smart video aspect ratio clipping algorithm helps you make full use of your mobile media player screen. 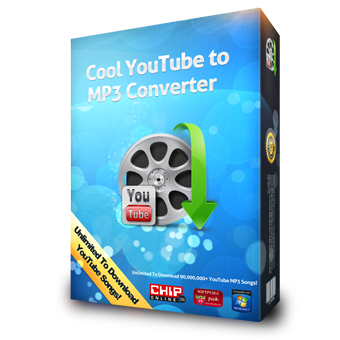 You can also use it to extract your favorite MP3 audio from downloaded video files. Use the exclusive Pro Tools Pane to get more from your converted video: adjust the volume of your output file, create still images, clip your favourite segments and more! Cool Youtube Video Downloader — One-stop YouTube Download & Conversion Solution. Download videos from YouTube and 300+ other video websites! RePack by D!akov | RePack by elchupacabra — Multilanguage install without adware and Portable versions in a single installer. FormatFactory is a multifunctional media converter. Provides functions below: All to MP4/3GP/MPG/AVI/WMV/FLV/SWF. All to MP3//WMA/MMF/AMR/OGG/M4A/WAV. 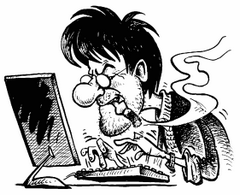 All to JPG/BMP/PNG/TIF/ICO… Rip DVD to video file, Rip Music CD to audio file. MP4 files support iPod/iPhone/PSP/BlackBerry format. Source files support RMVB. Support converting all popular video,audio,picture formats to others. Repair damaged video and audio file. Reducing Multimedia file size. Support iphone,ipod multimedia file formats. Picture converting supports Zoom,Rotate/Flip,tags. DVD Ripper. Supports 62 languages.